The Amoena Natura 3E Breast Form is designed to drape like a natural breast to move with the body which even flattens when lying down. 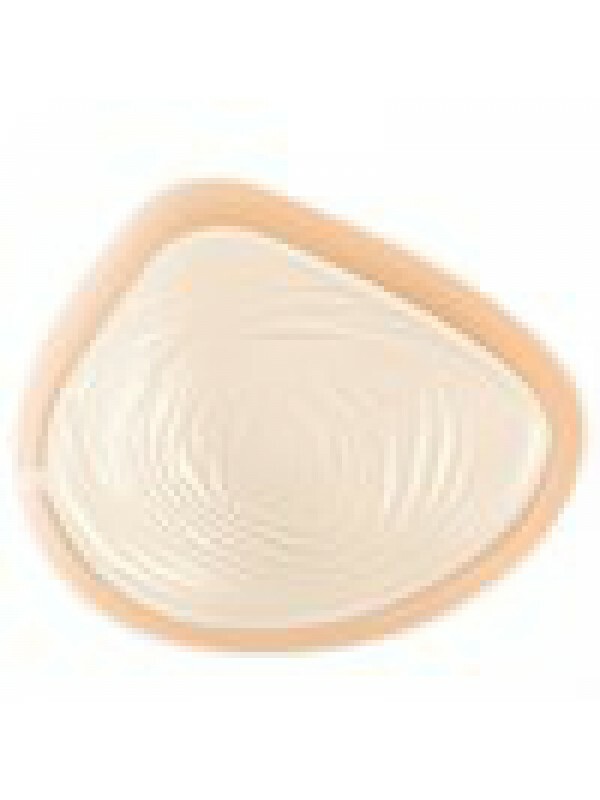 The Natura 3E prosthesis is made with a standard silicone layer with extra soft film. Full cup fitting with a narrower footprint gives less coverage in the top centre. The asymmetrical shape can be worn on the left or right side.